ACHIEVE YOUR LIFE GOALS FASTER. What Do You Get With The 100 Day Challenge? • Make serious progress in 100 days. • You’ll learn success strategies that will stay with you for life. • Develop Strength. Resilience. And an indomitable spirit. 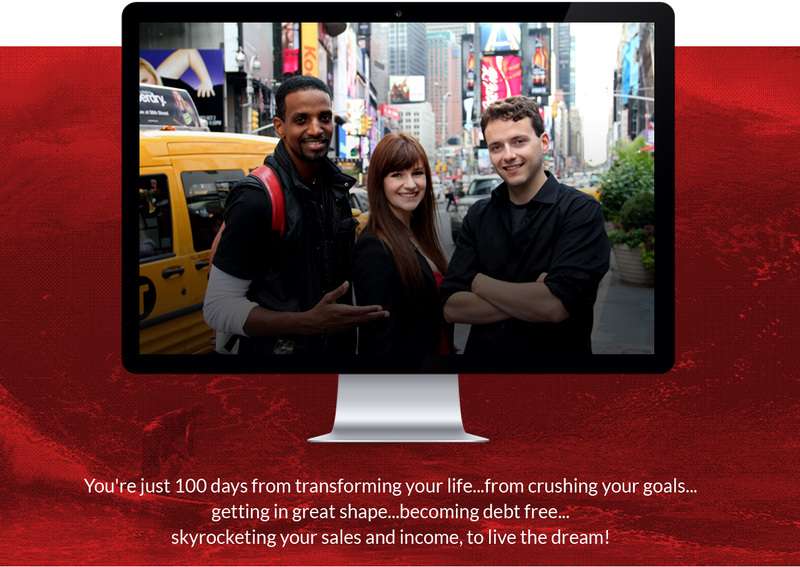 In fact the 100 Day Challenge has delivered jaw-dropping results for more than 520,000 people in over 80 countries, included some of the most respected goal-achievement companies in the world…Navy Seals, Starbucks, IBM, GE and Disney. Is the 100 Day Challenge demanding? Does it require discipline, accountability, intense focus, hard work, sustained commitment and relentless action? You bet it does…But the Results Are Ridiculously Huge, life changing, insanely fast. Believe me, I know! Come join us. 100 Day Challenge. Your next great adventure awaits! 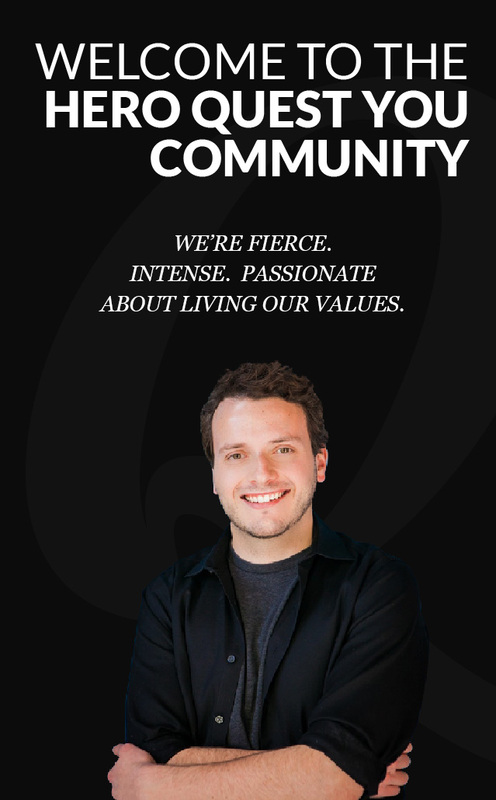 WE ARE DEDICATED AND COMMITTED TO MAKING A DIFFERENCE IN PEOPLE'S LIVES. David Fournier is a poet, writer and performance artist. He has been blessed to learn from some of the world’s greatest minds and motivational speakers his entire life. Lili and Gerard Fournier, his parents, produced the award-winning Quest special on PBS featuring some of the world’s leading spiritual and business leaders and best selling authors on achieving success with significance. It is his privilege to present the extraordinary work of Gary Ryan Blair. 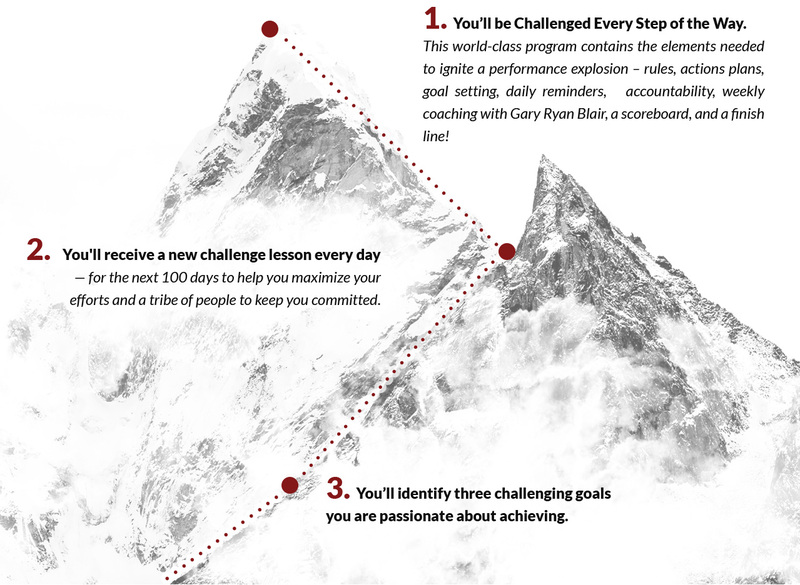 The 100 Day Challenge is one of the best personal growth and development programs on the market which leading global brands have used to excel and inspire innovative leadership. The hidden power to achieving excellence and winning at each level of life. 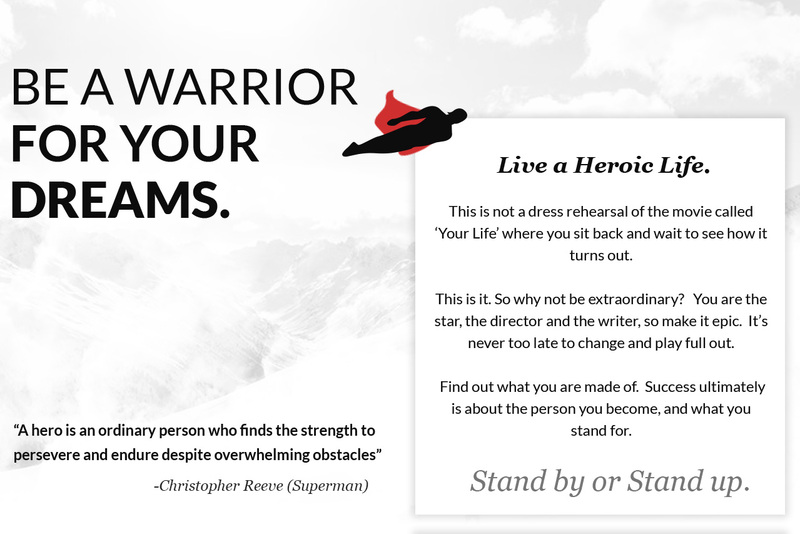 If you want meaningful forward momentum, the 100 Day Challenge Community and the Hero Quest You tribe are here to support you! To feel vibrantly alive and electrified with the greatest possibility of it all, the possibility of building a larger and better future for ourselves, the people we love and for our deeply troubled world. Join the League of Heroes with others on the Quest. You’ll receive weekly zoom calls with me to support your success in your challenge. Get ready to roc n’ roll! Sign up Now! If you dare, find out how far you can go when you put your mind to it. Join the Hero Quest You Challenge. Of course you dare. We all do! Hero Quest You will also be a reality web series. 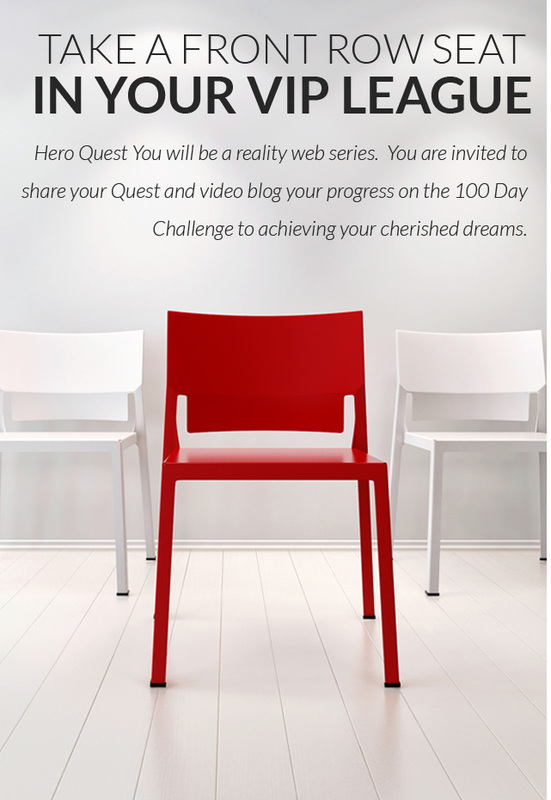 You are invited to share your Quest and video blog your progress on the 100 Day Challenge to achieving your cherished dreams. Join the fun, and the competitions for each of the challenges, including best videos. Winners will win Health Club Memberships and World Class travel adventures! Winners will also have a chance to win a leading role in the filming of the series! You’re just 100 days away from transforming your life. 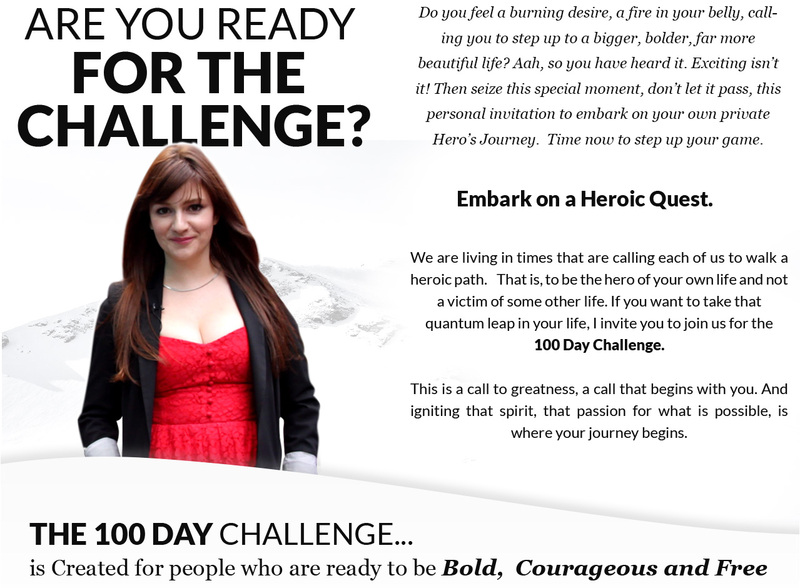 The 100 Day Challenge is a revolutionary program for personal change, inviting you to step out of your comfort zone, confront your fears and boldly step onto the path to success. What not so long ago I considered Mission Impossible – getting the career of my dreams, eating healthy, becoming physically fit, being with the people I love to be around – I see now as not only as possible, but hell, these are actually a part of my life. Right Now. That’s awesome! So here I am. What was the great turning point? Well I found that these Challenges were the power behind getting me through the day as the ‘ feel of success’ steadily built and changed my attitude. It’s exciting because once you go through it you will never be the same again, and I mean that in the most positive way. I’ve been through it and I still can’t believe how it is has so changed my life. Until you experience it for yourself…it’s hard to express how empowering it is to have the 100 Day Challenge as your daily companion and guide to keep you on track in making positively powerful life choices. I can attest to that! The payment for the 100 Day Challenge will process now. Two payments of $90 for the 100 Day Challenge. The second paymet will process in 30 days.